Try our 3-class program with an official uniform for half price- only $10! Mention this online offer to receive your discount. Springtime is about new beginnings. 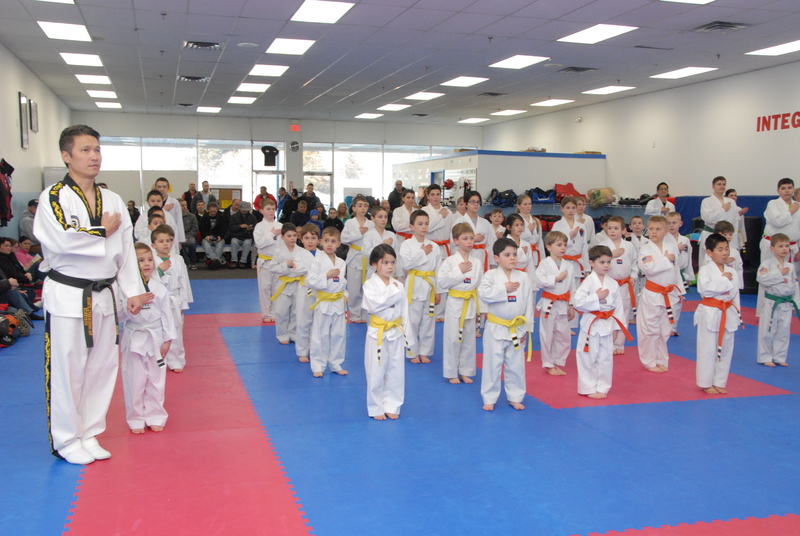 Make taekwondo yours!